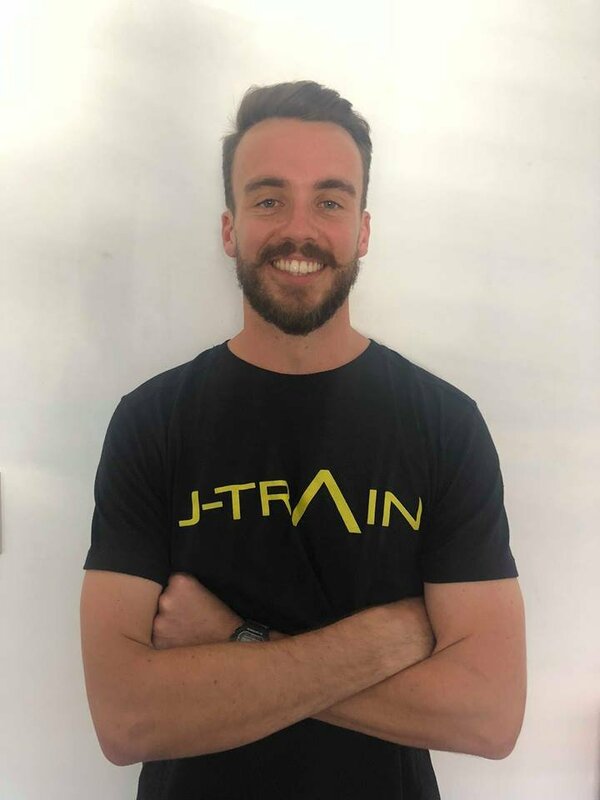 Luke began his journey in the health industry in 2009 and has experienced various roles such as a Personal Trainer working extensively in weight loss and injury management, and as a Strength & Conditioning coach in private and team settings for individuals at all levels of competition. From Olympic level to semi-professional and amateur, field & court based athlete across modern pentathlon, AFL, rugby, soccer, cricket, basketball & tennis. He has also more recently teamed up with the strength & conditioning team for the Manly Marlins Rugby Club. Luke was born in South Australia and has never lived on the Northern Beaches yet still manages to be somewhat normal.